Many running enthusiasts willingly join him on his way and he shares the photos of the runners with him on social media in order to inspire others. 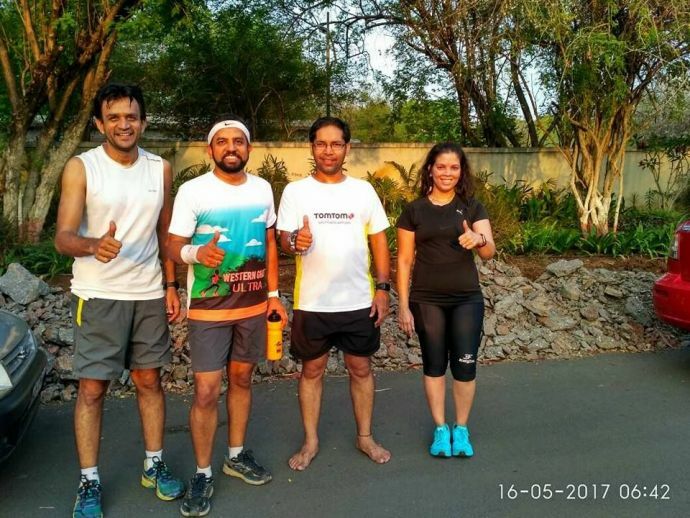 Pravin Zele, a 36-year-old Pune-based businessman and a former state-level hockey player, has set a new vision of attempting 121 half-marathons in 121 days. His dreams don’t end here. By doing so he wants to enter the Guinness Book of Records. On May 1 he started his marathon mission and plans to complete it by August 28. Tomorrow will be Pravin’s 23rd (barefoot) half-marathon. Pravin lost one of his eyes a few years ago while playing hockey with his mates. But the passion and zeal of this young man make him such an impressive personality. He starts his day at 4.30 am and runs for two-and-a-half hours. After this rigorous workout, he plans a perfect breakfast for himself which mainly includes protein shakes and salads. Many running enthusiasts willingly join him on his way and by the end of the day, he shares the photos of the runners with him on social media in order to inspire others. In the past, I have done half-marathons of 21 km in 1 hour 40 minutes. This time, I wanted to do something different. 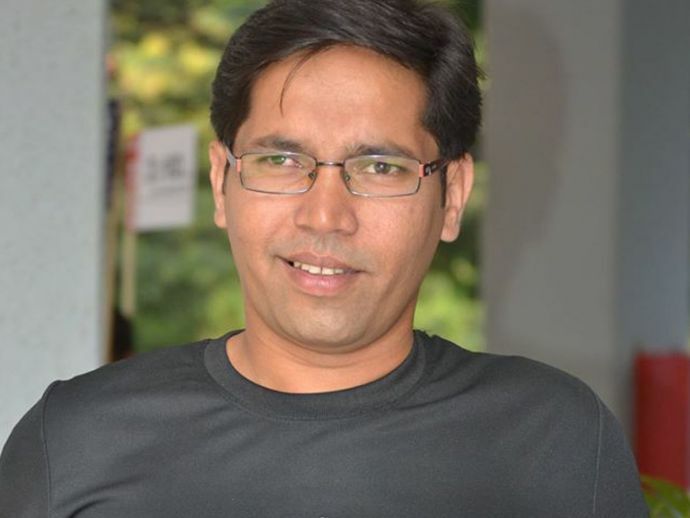 He, himself being visually impaired with one eye, the motive behind this marathon was to promote Eye Care. To support him in his goal, NIO Eye Care (National Institute of Ophthalmology) has joined his cause and an eye camp will be organised if at least 50 people join him in running. Pravin's story is truly an inspiration for all of us! We wish him luck for his future goals!